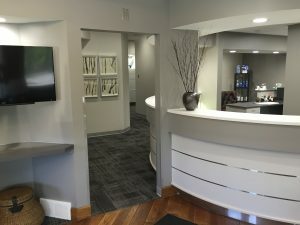 Coe Dentistry is a Kentwood MI dentist serving dental patients in the Grand Rapids area. 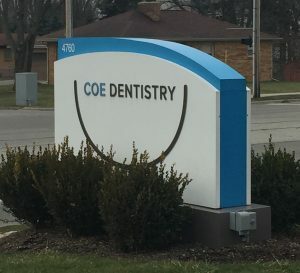 Whatever your dental concerns, Coe Dentistry in Kentwood is here for you. 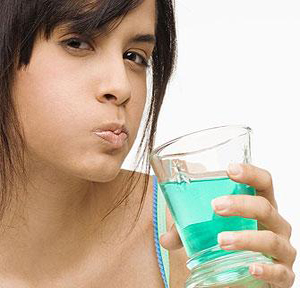 Our patients will tell you we do things the right way, with honesty. 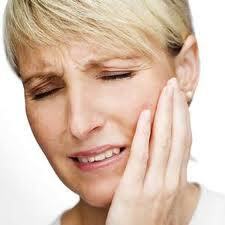 We offer a wide range of dental services for the Grand Rapids area, including emergency and same-day treatment. For 25+ years, we’ve been committed to making the community of Kentwood a brighter place around the holidays. 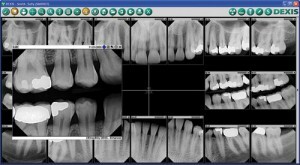 All types of dentistry for all types of smiles. 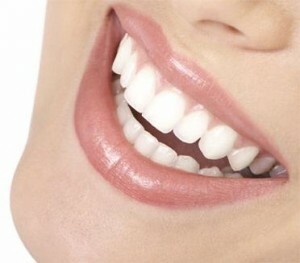 We offer these dental services in Kentwood serving the Grand Rapids area. For over 15 years we've been serving communities of Kentwood, Wyoming, Caledonia, Byron Center, and Gaines Township right in our backyard. We’re lucky to have served so many great people, and we couldn’t be prouder to help any group of patients than ours! Come be a part of it!